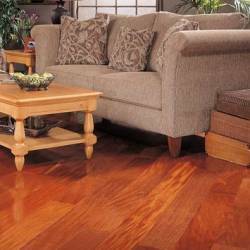 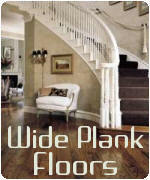 Opinion will vary, but wide plank hardwood floors are termed when the width is 5 inches or greater. 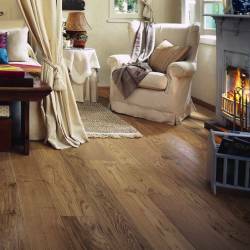 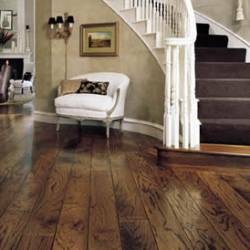 Popular in the seventeenth and 18th centuries, wide planks floors have made a great comeback. 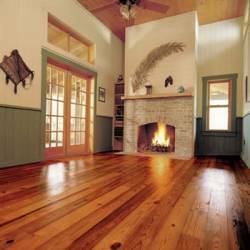 Many homeowners prefer the appearance over standard 2 1/4" wide strip floors, as it offers more elegance in that the grain is more visible. 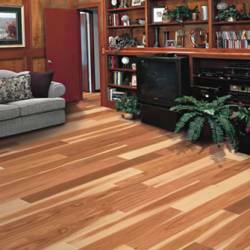 Furthermore, they also provide a sense of larger space.